Twitter has launched Hindi hashtags on its social platform, and they’re already trending well in India. Hindi is the most widely-spoken language of northern India, with over 200 million speakers. Twitter users have been able to tweet in Hindi for some time, but the company has only recently rolled out hashtag support for the language. On Sunday, after India won their cricket World Cup match against Pakistan, #जयहिन्द (Jai Hind, a popular Indian battle cry) became the first Hindi hashtag to trend on Twitter. And today, as India celebrates Maha Shivratri, #हरहरमहादेव is also trending, right behind #MahaShivratri itself. 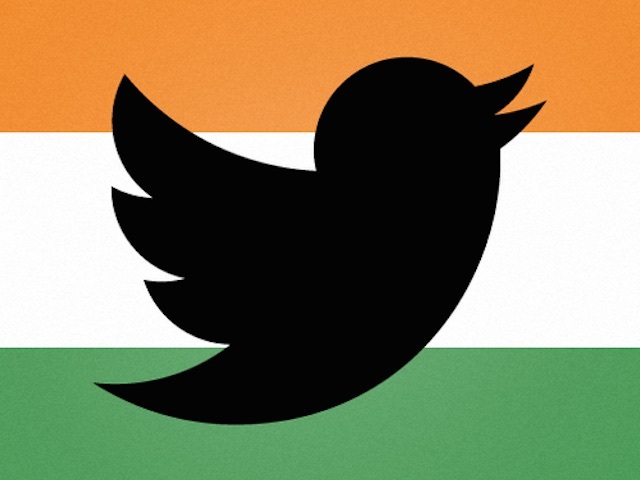 The popularity of Twitter is accelerating fast in India – 22.2 million people are expected to use the platform in 2015, up 30.4 percent on last year, rising to almost forty million by 2018. This current update is the latest in a number of moves from Twitter to boost its presence in India and other emerging markets.